arts cinema. He maps the protagonists and heroes of the genre,in particular the figure of the lady knight-errant, and its chief personalities andmasterpieces. 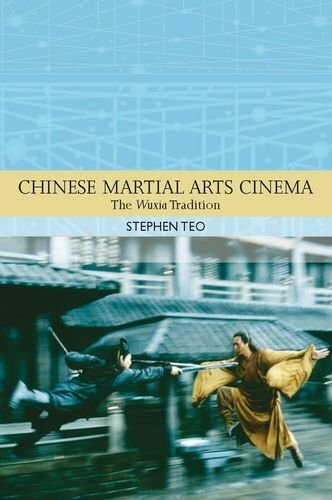 Directors covered include King Hu, Chu Yuan, Zhang Che, Ang Lee, andZhang Yimou, and films discussed are Come Drink With Me (1966),The One-Armed Swordsman (1967), A Touch ofZen (1970-71), Hero (2002), House ofFlying Daggers (2004), The Promise (2005),The Banquet (2006), and Curse of the GoldenFlower (2006).